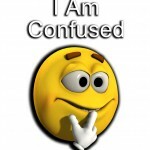 Whenever Investors are confused … the Property Market tends to do nothing and simply moves sideways. You observed that when the GFC first struck. People simply put their buying decisions ‘on hold’. And then, frantically played catch-up over the last 12 months … as soon as they realised things were still okay here in Australia. Over that period, you have seen most Commercial markets around the country showing good growth — particularly in Melbourne. The other day, we took a look at Commercial property cycles, and where the various Australian CBD office markets might sit. Currently, Melbourne seems to be “leading the pack”. But you might be interested to explore exactly why that is. 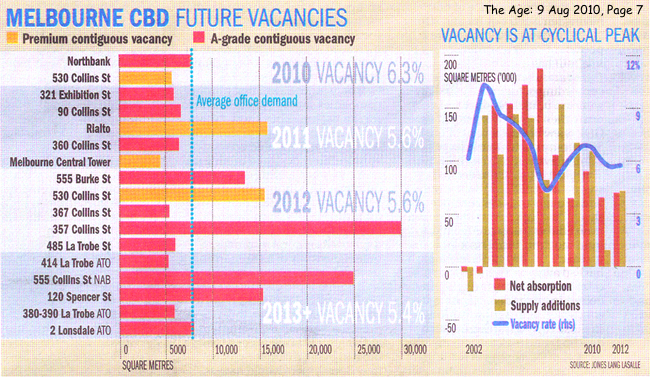 Some recent research by Jones Lang LaSalle indicates that Melbourne’s Office vacancy is likely to fall to around 5.4% by 2013. Several pundits are suggesting it could be even lower. h3. And the reason why? Overall, Australia has sailed through the Global Financial Crisis more or less unscathed. And from all accounts, Victoria and enjoys the standout economy of all the States. Last week, you explored the traditional cycle for CBD Offices — being 18 years from peak to peak. And over that same period, Retail and Industrial properties tend to go through several cycles. However, given Australia’s privileged position within the global scene … my view is you are now at the upswing in the cycle for the Office market. In other words, you are already at the halfway point in the traditional Cycle. How do you ever understand them? Before talking to you about Commercial property, let’s take a quick look at Investment Cycles in general. 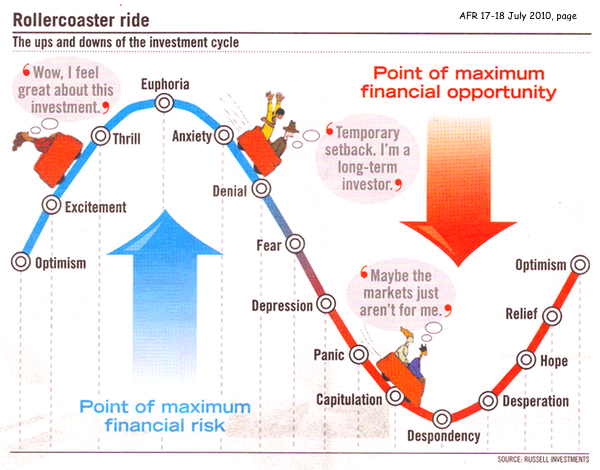 A recent AFR article contained this rather clever chart … showing an Investor’s mood at different points throughout the Cycle. My reading would be that Australia is currently at the “Optimism” stage of the upturn — perhaps with some capital cities, a little more so than others. But generally, that’s about where most of us are at the moment.